During Nintendo’s quarter financial earnings release, the company revealed digital sales have increased to 18.5 billion yen (USD165 million) on a year-on-year basis. This figure includes sales of software on the Switch eShop, as well as microtransactions and DLC. Nintendo says the Switch has shown “especially good growth” in this area. 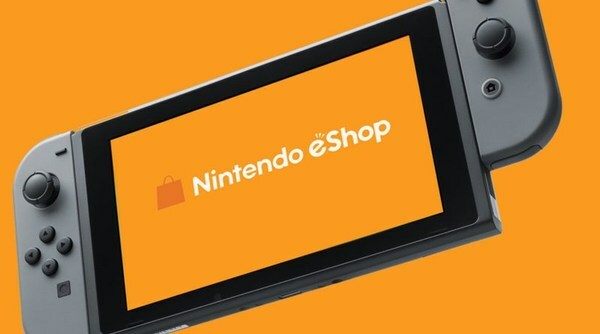 Turning to our digital business for dedicated video game platforms, sales of downloadable versions of packaged software and add-on content for Nintendo Switch showed especially good growth, bringing digital sales to 18.5 billion yen (68.0% increase on a year-on-year basis).